Mother's Day Gift Certificates Available at Shimmer! Offer good with Select stylists please mention when booking $20 % off max $25 per group does not apply to parties Discounts cannot be combined with specials or gift cards and are not available on any services provided on Sundays! Come on in to Shimmer Salon for a Full Foil and get family and photo ready for Mother's Day! Relax at the spa with a friend or loved one this Mother's Day. Enjoy a one hour Swedish massage for two for only $159.00! Its time for the Mothers to Relax! Relieve tired and sore muscles with an 80 minute Theraputic Massage with Nicole for $99.00! 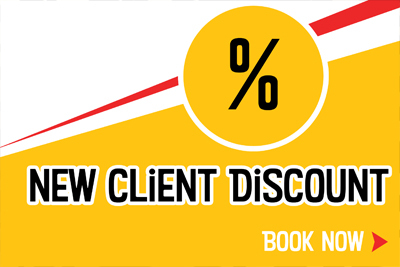 Join the many clients who have reported less pain and increased range of motion! "Face by Kate" Come experience the wonders of a Facial with Kate! Book a Facial with Kate today and recieve $5.00 off a spa manicure! Shimmer Salon & Day Spa is located at in the center of town at 500 Main Street East Greenwich, RI. 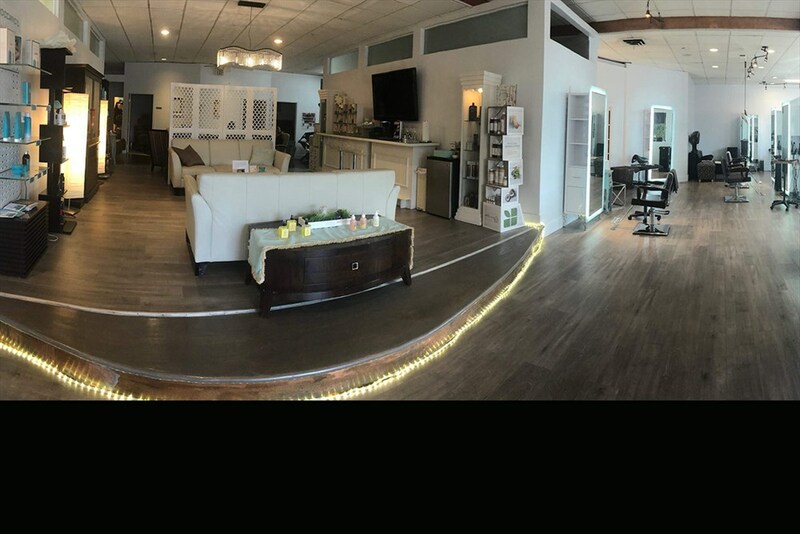 Our beautiful 5,600 square foot space is the largest luxury Salon and Day Spa in Rhode Island with free onsite parking and nearby restaurants. We are proud to be the exclusive Salon & Spa of the Miss America Pageant for RI. Our Award Winning Hair and Makeup has been Featured in many Magazines ,Commercials Film and TV. So Rhode Island and Fairfield County Magazine . Commercials TV &Movies include Cvs,The Chew ,Super Trooper 2 ect to name a few. Our salon and day spa offers Designer Haircuts,Bridal Styles and Airbrush Makeup,Foil Highlighting,Balayage ,Ombre,Baby lights,Corrective color, Hair color & Keratin smoothing. We specialize in Hair Extensions including Beaded, SoCap Keratin & Tape-In extensions,Our team uses only the highest quality European Hair. Let our expert team indulge and pamper you ! Choose from several different types of signature body treatments. Facials ,Massages & Bodywork including Aromatherapy , Reflexology,Gemstone, Organic and Farmhouse Fresh products with real fruit and plant enzymes! Body Wraps & Body Treatments , Spa Pedicures and Manicures and full Body Waxing. Nails, Eyelash extensions, Airbrush make-up and more! Discounts cannot be combined with specials or gift cards and are not available on any services provided on Sundays! We also specialize in red carpet hair and makeup. We will make you look and feel your best ! On location or on Site! Spa Finder gift cards can not be combined with any specials. Please notify us at time of booking if using a gift card. SHIMMER offers services to fit a variety of your salon and spa needs. Please browse through our website. 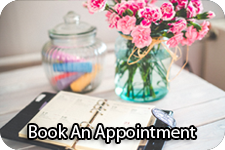 Book your next appointment with us right now using our online booking system. © 2019 Shimmer Salon and Day Spa, All Rights Reserved. Unauthorized duplication is prohibited.